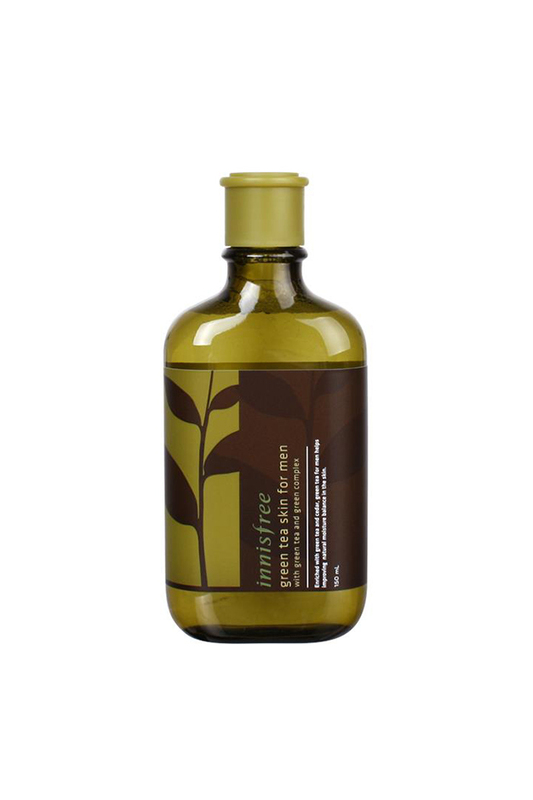 A toner contained cedar and Jeju green tea ingredients that gives your skin energy and moisturizes men’s rough skin. - Ingredients containing Jeju green tea and cedar refresh and moisture your skin a refreshing moisture skin. - With a water-like texture, it applies smoothly and absorbs quickly without any stickiness. - Blemish in a good amount of hands on face after cleansing or shaving.